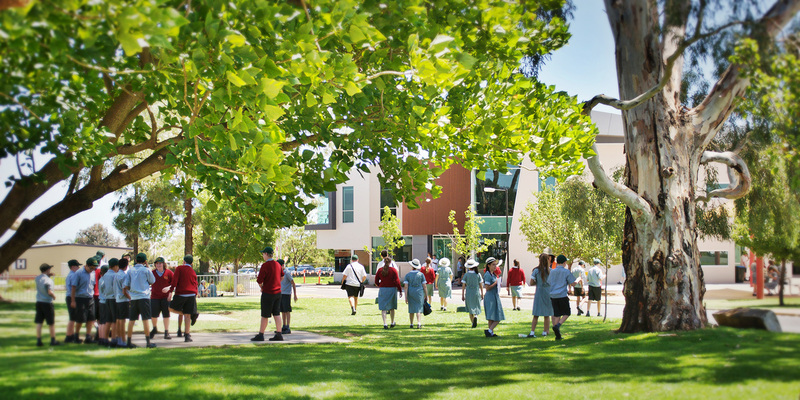 A priority of Cedar College is to give support to our students and families through all aspects of life, particularly when children enter their teens. We value the opportunity to help students develop themselves and take very seriously our commitment display love through this. This page has be created as a useful resource for our parents and school community, as we partner in educating the students of the College and preparing them for real life. At Cedar we are blessed with the Cedar Care team who provide pastoral support for our students. They also liaise closely with families and staff at the College, as well as external agencies when appropriate, to provide holistic and Christ-centered care. CityReach Oakden (formally Oakden Baptist Church) also have an experienced and servant-hearted counselling team who support the parents and families of Cedar Students through both counselling and practical assistance in many ways. We are very grateful for their contribution to the College and our broader community. To make an appointment or enquiry with a Cedar Care staff member please call the High School Office on 7221 3605. To make an appointment or inquiry regarding the City Reach Counselling Team, please call the City Reach Office on 8369 1000. Blessings, David Webb (Middle School Co-ordinator), on behalf of the High School Leadership Team. Useful Questions to Ask Sad, Worried and Angry Teens. The diagram below outlines the steps that parents/caregivers should follow, when seeking help with a specific issue. What resources are available for helping Teens? We have supplied a number of resources on this page which we hope are useful for family to read through and consider, covering a range of Teen-related topics. Who can I speak with for further help for my Teen? To make an appointment or enquiry with a Cedar Care staff member please call the High School Office on 7221 3605. To make an appointment or inquiry regarding the City Reach Counselling Team, please call the CityReach Office on 8369 1000. What is Cedar Care? Cedar Care is the name given to our group of trained counsellors and pastors, who provide a safe place for you to share struggles and suffering, listening and responding in a caring way. If I have a specific issue with my child at school, what steps you I take? It is important to communicate your concerns or complaints as soon as possible. Please contact the Front Office to arrange either a phone or face-to-face appointment with the relevant person. The table on this page lists some common issues, and the contact person you should speak to, in the first instance.